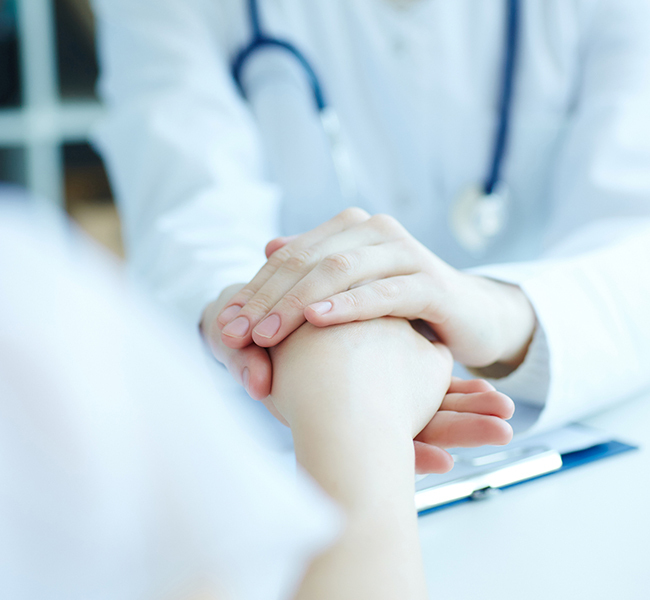 Highly dedicated to a shared vision of guiding patients towards better mental wellness, we offer a full range of services from diagnosis to treatment and prevention of mental disorders. 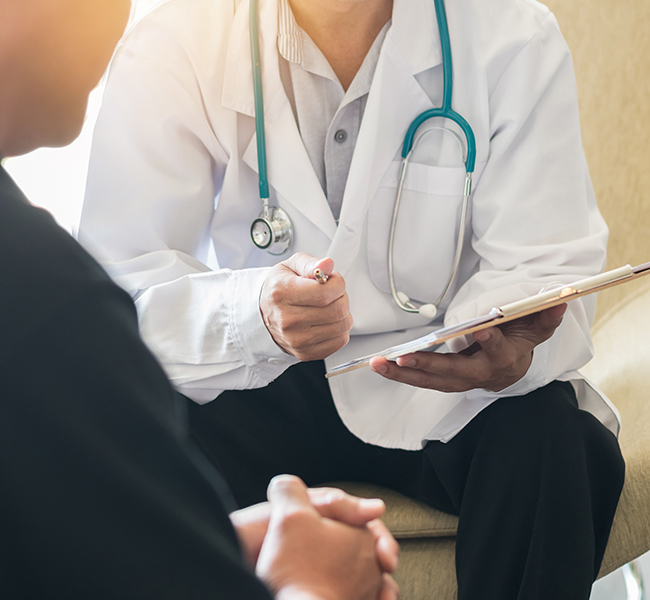 Our psychiatrists are trained to engage with patients with well-balanced professionalism and compassion, and above all, observe strict patient confidentiality as they offer treatment and recommendations. We also offer Psychological services such as psychotherapy and intellectual assessments for children, adults and the elderly. 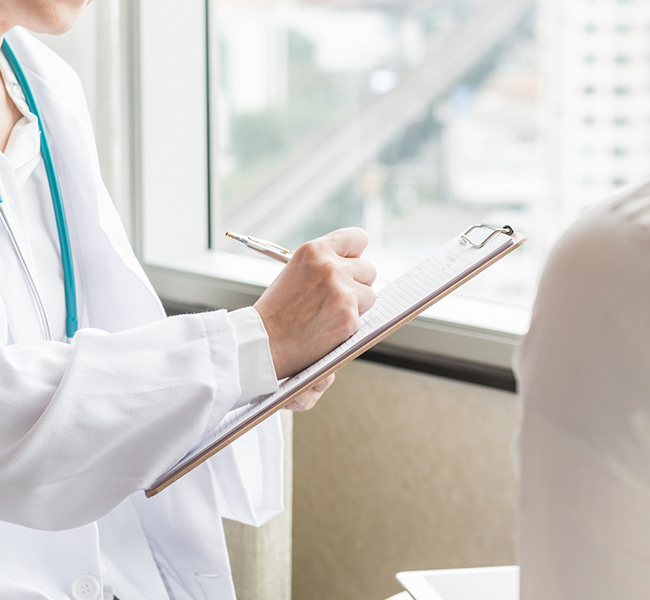 Our psychiatrists are also able to provide assessment and treatment for persons with medico-legal issues (including committee of persons and testamentary capacity). A visit to the psychiatrist is not that different compared to a visit to any other doctor. As we face life’s challenges, it is not unusual for us to become emotionally disturbed. Feeling distressed, upset or demoralized is not a sign of personal weakness, excessive emotion or poor constitution. A psychiatrist is a medical doctor specialized in emotional healing through various therapeutic techniques and medication, if required. The first session, lasting between 30 to 60 minutes, starts with your psychiatrist taking a thorough and comprehensive history and performing a detailed mental state / physical examination. With a warm, friendly, empathetic and non-judgmental approach, the psychiatrist will get to know you and understand your concerns and life issues that you might be facing. The diagnosis will then be formulated and explained in detail before a personalised therapeutic plan is crafted to meet your specific needs. As with most new experiences, it is normal to feel apprehensive about seeing a psychiatrist for the first time. Getting your family member or close friends to accompany you will be helpful. 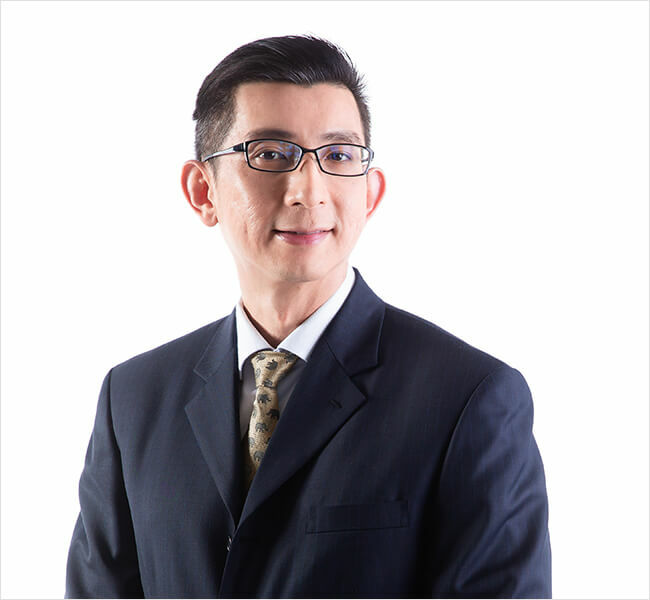 Dr Marcus Tan is a Consultant Psychiatrist and group director of Nobel Psychological Wellness Centre. He is trained in geriatric, military, child and adolescent and liaison psychiatry with special interests in mood and anxiety, psychotic and stress disorders. 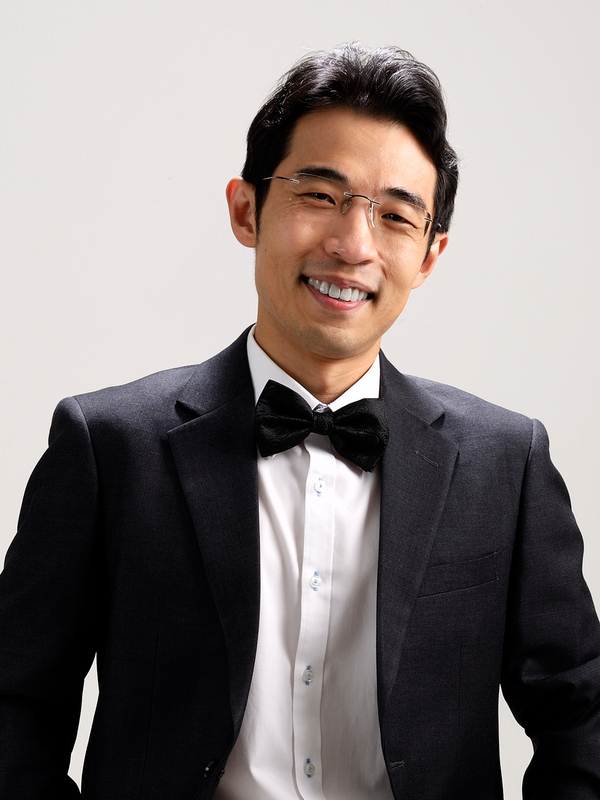 Dr Thong Jiunn Yew is a Consultant Psychiatrist with keen interest in suicidology and has published papers on suicide and suicidal behaviours in international journals, conferences and books. 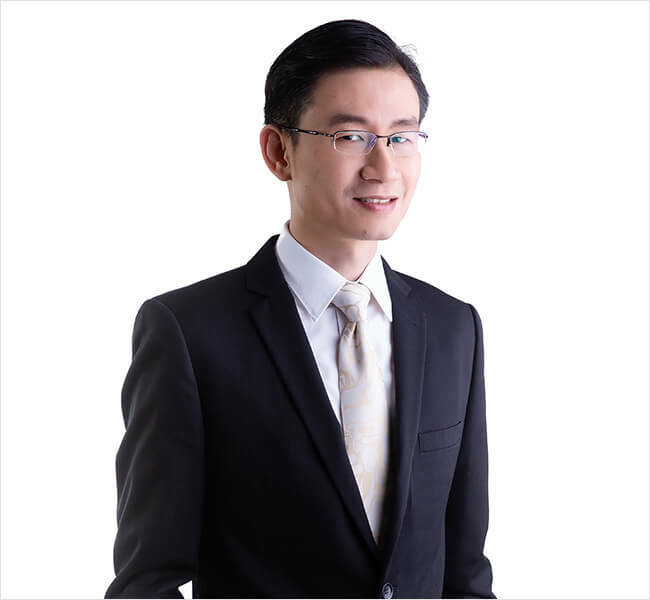 Dr Seng Kok Han is a Consultant Psychiatrist who is experienced in treating mood disorders, psychotic disorders, anxiety and stress-related disorders. He was also the Chief of the Department of Geriatric Psychiatry, Institute of Mental Health (IMH), Singapore.